As temperatures plummet, the funds raised through Norfolk Community Foundation’s Surviving Winter appeal are critical to the health and wellbeing of our county’s most vulnerable residents. Read on to find out how your support of the appeal is making a real difference. Norwich homeless charity St Martins provides housing, support and care to some of the most vulnerable in our society. Although the team work incredibly hard to find accommodation for everyone who finds themselves homeless, the sad reality is that there is often insufficient accommodation available. Funds raised from the Surviving Winter appeal have enabled the charity to provide emergency respite accommodation in local hotels and Bed and Breakfasts. This provides a ‘street break’; it can literally help to keep people alive in severe cold weather, but it also can give rough sleepers some essential respite from the harsh reality of their daily lives on the streets. To date St Martins has supported 12 people through the ‘street break’ initiative, with seven of these people being entrenched rough sleepers. Seven people who were supported by this initiative have now gone on to more permanent and secure housing. This is an incredible outcome of which the charity is immensely proud. Donna, 42, had recently arrived in Norwich having left a rehabilitation programme. She had nowhere to go and faced rough sleeping. She wanted to return to the rehab facility and was making arrangements to do so. Donna was placed in B&B accommodation overnight to prevent her rough sleeping, and she has since returned to her place in rehab. Age UK Norfolk delivers a range of services across the county that includes advice and information, advocacy and respite care. One of their primary services is a free telephone befriending service that operates countywide and offers a lifeline to many older people, who would otherwise feel lonely and isolated. 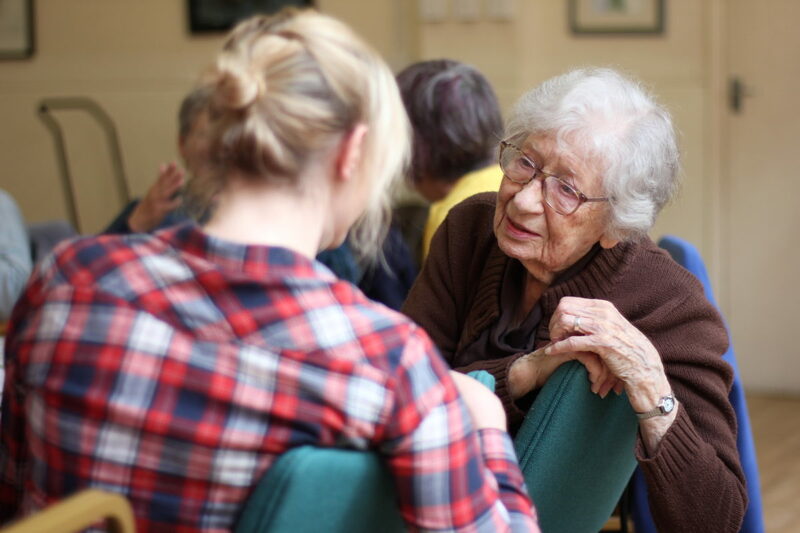 Funds raised from the Surviving Winter appeal is enabling the service to reach approximately 200 people aged 60 and over, offering companionship by phone with a local volunteer befriender. Service users receive a weekly call for an enjoyable and stimulating chat and can also take part in a fun quiz, all of which can help to ease feelings of loneliness and isolation. For many, it represents their only conversation from week to week. Calls during the winter months are especially important to allow the volunteers to check that people are keeping warm, having hot meals and are not struggling with the cost of heating their homes. Once in touch with Age UK Norfolk, users are often connected to other support and services, including benefits and health advice, and local social clubs. Foodbanks across Norfolk are providing fuel vouchers to those struggling to heat their homes this winter. 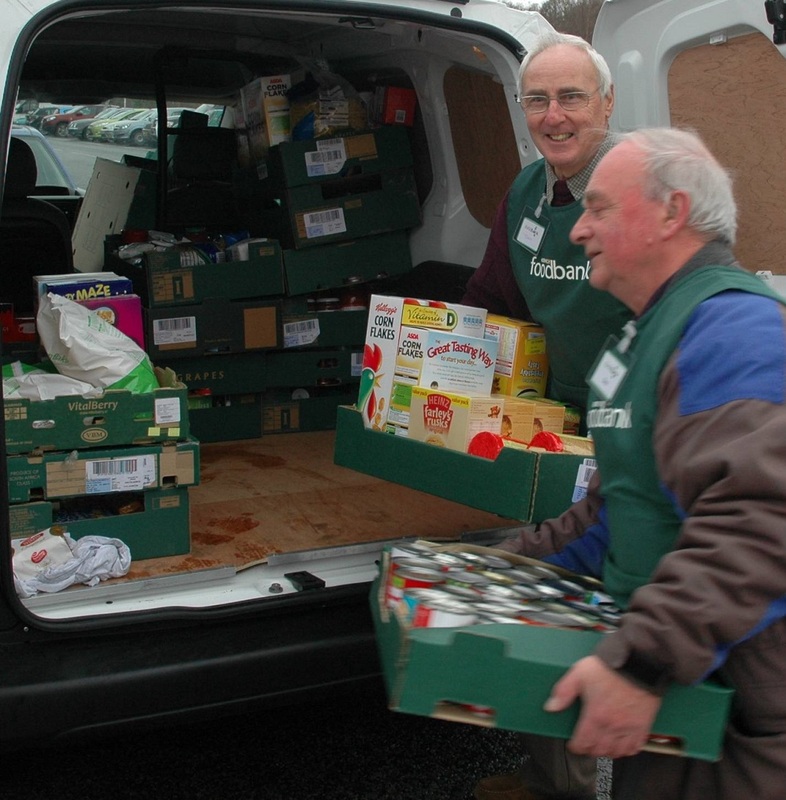 So far Norwich Foodbank has provided 30 fuel vouchers, assisting 40 adults and 14 children. Cromer & District Foodbank has provided 44 fuel vouchers, which have helped 64 adults and 52 children in the area stay warm. In addition, cold weather packs have been given out to those in need, which include hats, socks and gloves. By telephone: Phone us on 01603 623958 to make a donation.